Art & Music in Spain! Travel Your Way, See What You Like! …Thanks again for the seamless organization…Your guide was so good that even my foodie husband got into the art in Madrid….We enjoyed the flamenco, but the fiesta dance & paella class with Nuria was amazing…thank you again. Your cultural adventure is personalized to fit your unique interest. So if art or music are part of your life, we have some unforgettable ideas for you. Take advantage of the fact that Spain like Italy is a world famous art destinations from world class painters like Picasso, Goya, Dali, El Greco and Velázquez Along with Spain’s flamenco guitar and dance, theater, modern dance and classical guitar are master opera singers. With world class art from the likes of Picasso, Velázquez, Miró, Dalí, Goya, and lesser known but very talented artist like Zurburan,Murillo or Juan Gris. 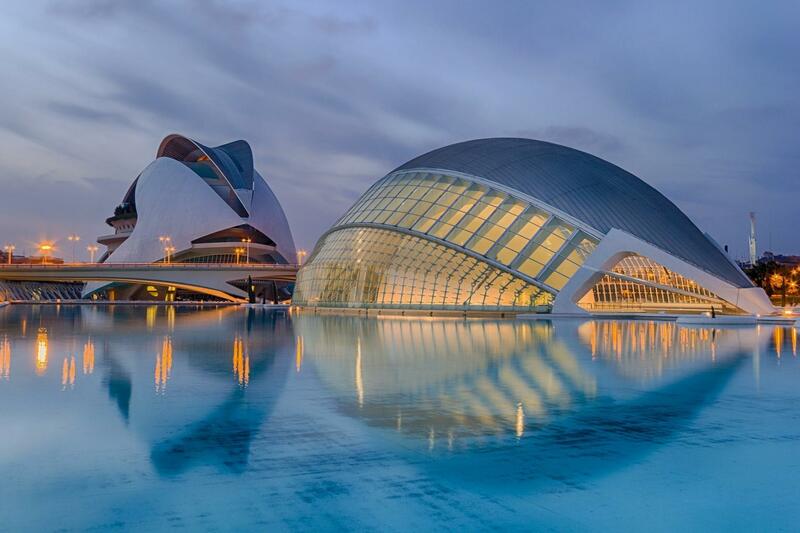 Spain offers an abundance of diverse options for art lovers. Alternatively, we have offered many introductory tours someone who wants a general overview of the collection of Spanish masters of the Prado or Reina Sofia museums of Madrid, Picasso or Miró museums of Barcelona, The Picasso of Malaga, Bellas Artes (Fine Arts) of Seville and much more. We also can arrange to visit local artist studios with no obligation to purchase anything at all. Musically Spain is perhaps most famous as the probable inventors of the guitar. Also Flamenco guitar, song and dance in a live performance is something that most travelers remember for a long time. There is also classical music and even a type of light opera called the Zarzuela.